Can We Legislate Our Way To Freedom? 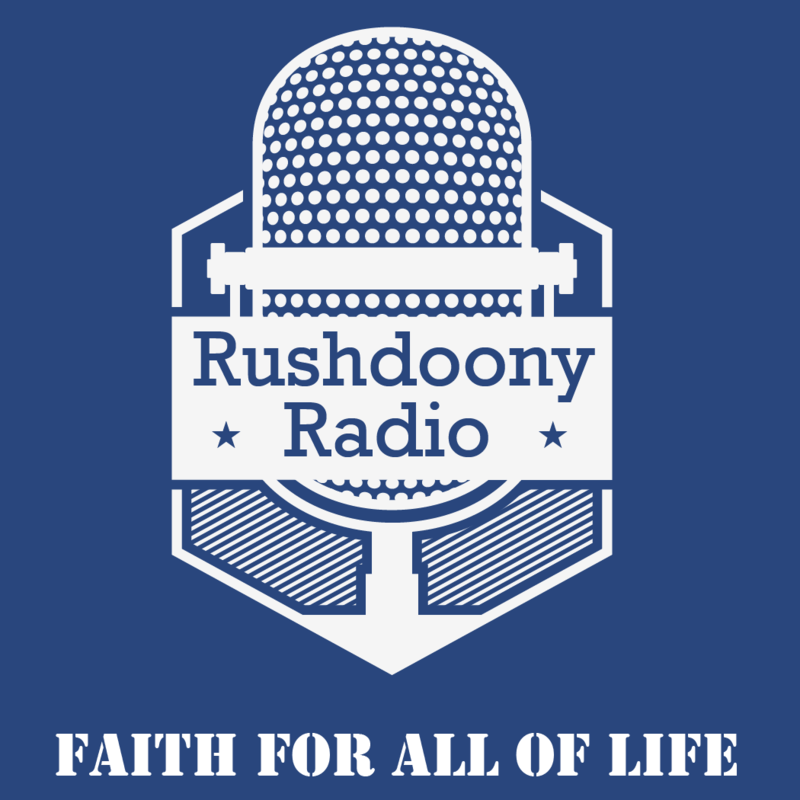 R.J. Rushdoony: 00:01 Can we legislate our way into paradise? This is R.J. Rushdoony with a report on our threatened freedom. R.J. Rushdoony: 00:08 I recently read a glowing report of the decisions made by the 26th Congress of the CPSU and the Soviet Union. The report cited the following measures taken to create a marvelous society in the next few years. Over 16 billion rubles have been appropriated in the five year plan for increased wages, salaries, and other benefits. The report states, and I quote, “comparatively speaking, these payments are enough to build 10 cities, each with a population of one million or a scarab hydroelectric power stations of the new rec size”. R.J. Rushdoony: 00:49 The plan calls for a building 530 to 540 million square meters of housing to house 50 million people, 9 billion rubles for our state allowances to families and an additional 10 billion rubles for wage and salary increases in 1985. Nursery school buildings will be enlarged to care for two and a half million more children. Grain production is to be increased by 238 to 243 million tons and meat production by more than three million tons. It is also a part of the plan to increase the USSR national income by 18 to 20% during the five year plan. R.J. Rushdoony: 01:35 All this sounds very impressive, but it means very little. We know a great deal, for example, about the grain production. Each successive five year plan has promised a substantial increase, but with little or no results and sometimes negative results. Without foreign grain the people of the Soviet Union would face famine and starvation. This is a particularly significant fact because prior to the revolution and World War I, the Ukraine was Europe’s bread basket. The grain and food situation was then a good one and ever since it has been an increasingly bad one. Moreover, at one time not too many years ago, the peasants on the collective farms grew on their private garden plots and sold on the black market about 50% of the internal Soviet food supply. Now that production is down to 30% because the younger workers have no desire to work. R.J. Rushdoony: 02:39 Thus all the five year plans are exercises in futility. Their net impact has been to produce reams of dishonest statistics from bureaucrats who refuse to admit that the plans have failed. Still, they continue because of a religious faith in man and man’s planning rather than in God and freedom under God. R.J. Rushdoony: 03:04 The Soviet Union is a dramatic illustration of the fact that planning is no substitute for freedom and it will not work. With such an example as the Soviet Union, Red China, and other disasters of statist planning, one would think we would show better sense and depressed and planners and their plans. Legislation is never a valid substitute for faith, character, and freedom. Our future as a country requires us to return to these standards, which alone create the faith and light, which makes for freedom, productivity and peace. R.J. Rushdoony: 03:44 This has been R.J. Rushdoony with a report on our threatened freedom.